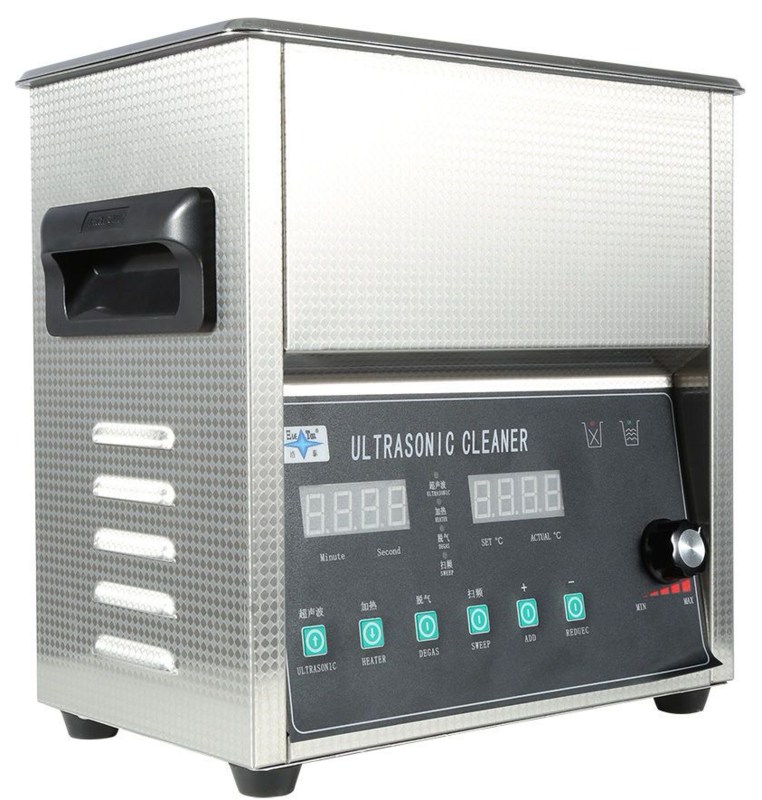 This 3 litre Ultrasonic Cleaner has a range of functions normally only found on machines with a far higher price tag. 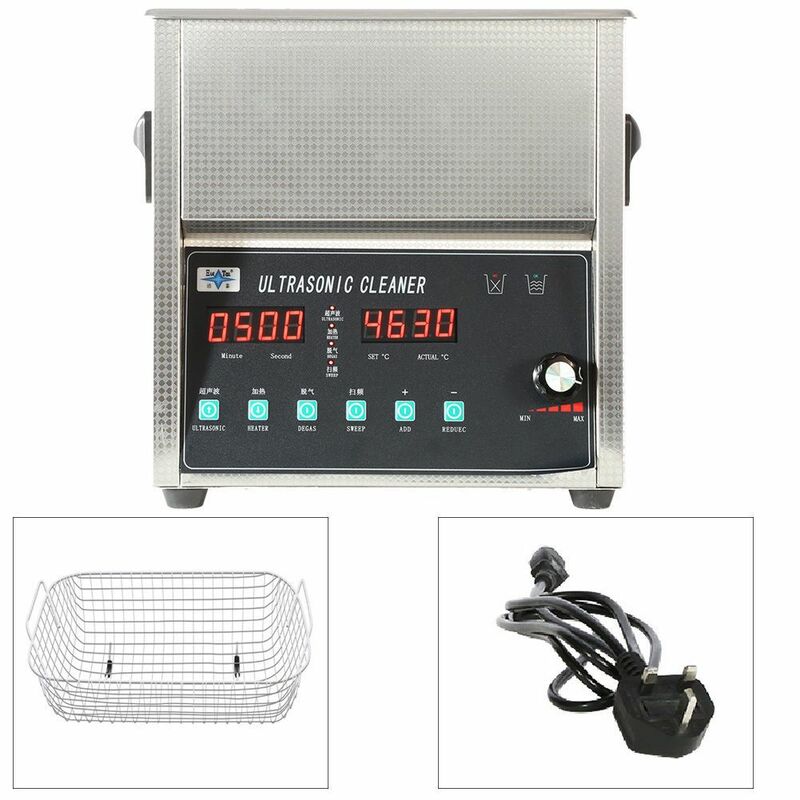 It has degassing and a sweep function that fluctuates the cleaning frequency. 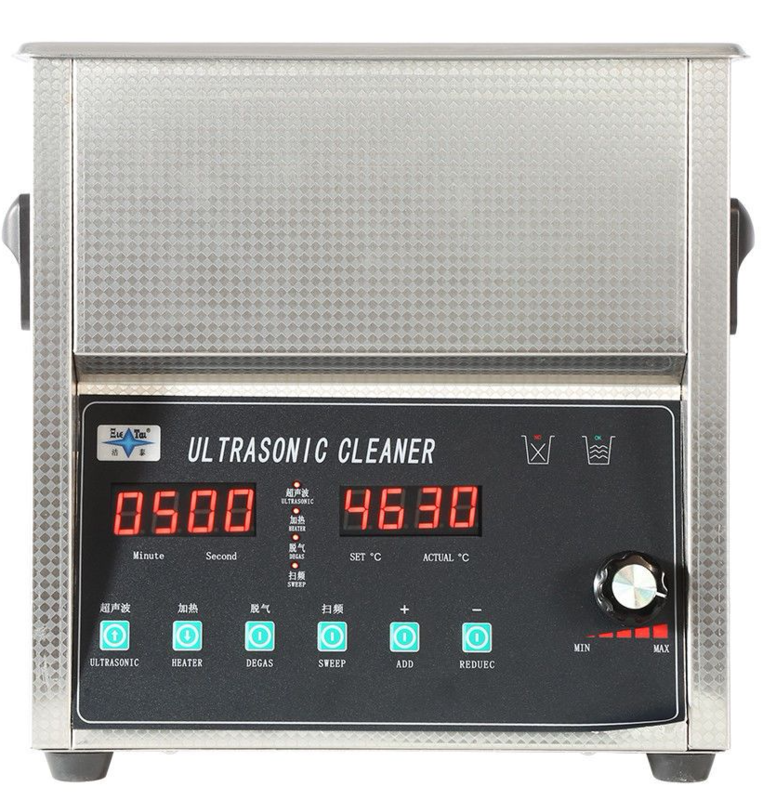 This makes for a better and more thorough and deeper ultrasonic cleaning process. Also it has an adjustable power setting for delicate items. The 3 litre tank has an all Stainless Steel tank and body and digital controls for the temperature and countdown timer setting. 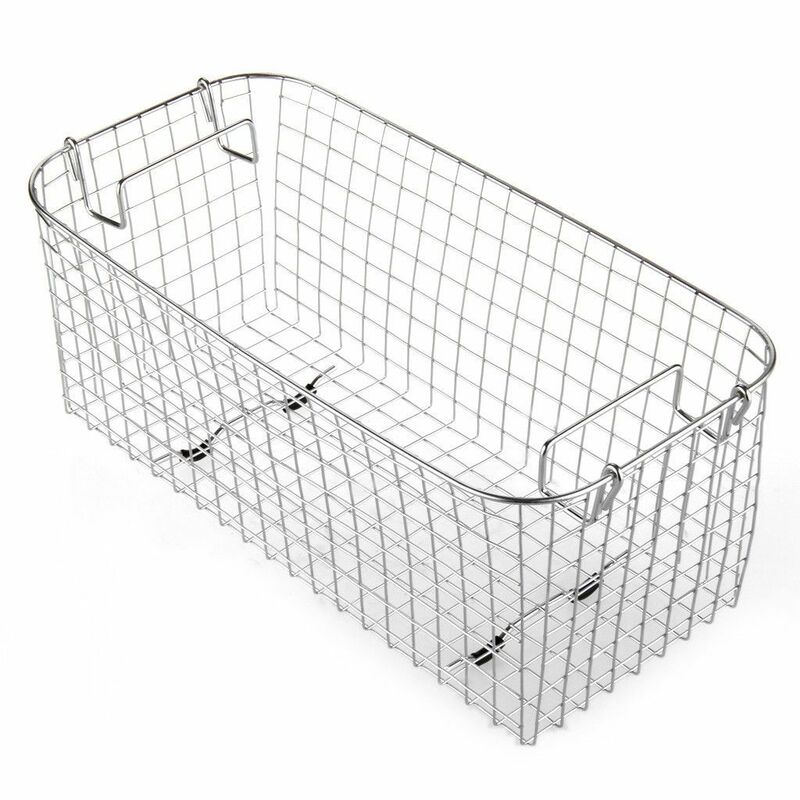 For best results use appropriate cleaning fluid or solvent suitable for the item.